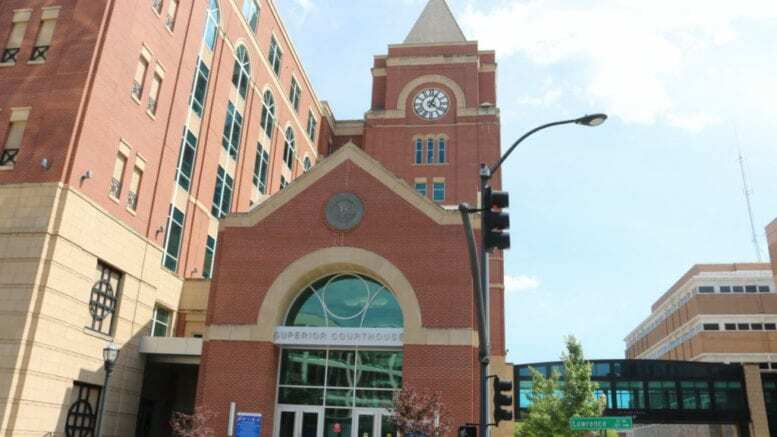 According to a press release from Cobb County District Attorney Vic Reynolds, Justin Brown, 35,of Marietta, was sentenced to 40 years without parole last week. Brown was convicted of attempted murder and aggravated assault. The incident occurred four days after he was released from prison. The sentence was handed down by Cobb County Superior Court Judge Ann Harris. Brown was represented by Marietta attorney Forrest Shealy. 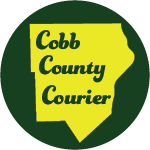 The Cobb County Police Department did the investigation. In the early morning hours of June 18, 2018, Justin Brown – who had been out of jail for four days — was upset over an alleged slight when he went to a residence on Barber Road in Marietta to see a woman. Brown, a convicted felon, took a gun with him. A man at the house argued with Brown in the front yard, and the noise drew other people to see what was happening. As things were calming down, Brown pulled out a gun and fired, striking one man on the top of his head and grazing his arm. Brown fled the scene and was arrested in the city of Atlanta hours later. During the week-long trial that began Jan. 14, Brown took the stand and insisted no one could tell him not to have a gun. He admitted that he shot the man in the head; that he chased after the man while continuing to fire; and that he later tried to bribe witnesses not to appear in court. In fact, one witness was taken into custody for failing to appear as instructed. Brown claimed he fired in self-defense based upon his PTSD diagnosis, which stems from being shot and stabbed multiple times throughout his life, including while in prison. Brown has more than 10 prior felony convictions, starting in 2003, for armed robbery, drug distribution and firearms in Cobb and Fulton counties, and in Baltimore. Be the first to comment on "Marietta man sentenced to 40 years for attempted murder"